Philippians 2:17 Are You Ready to Be Offered? Philippians 2:14-18 Grumble, Grumble - NOT! Philippians 2:5-11 Hymn or Exalted Pauline Prose? Philippians 2:3 What does it mean to do nothing out of selfish ambition or vain conceit? Philippians 2:3-4 What does the Bible say about selfishness? Philippians 2:10-11 What does it mean and when will it happen that every knee shall bow? Philippians 2:12 What does it mean to work out salvation with fear and trembling? 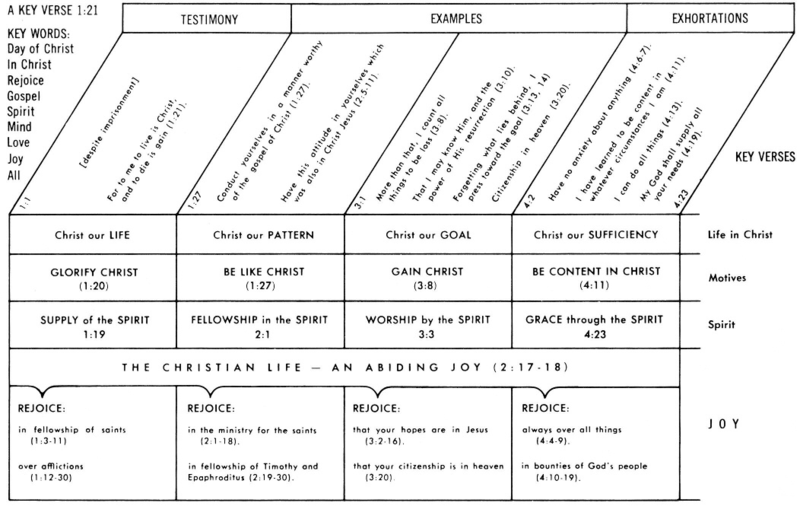 Philippians 2:12-13 What is progressive sanctification? Philippians 2:25–30 Who was Epaphroditus in the Bible? Philippians 2:14-18 - Whine Or Shine? Philippians 2:25-30 - Does God Have To Heal? Philippians 2:5-11 What Child Is This? 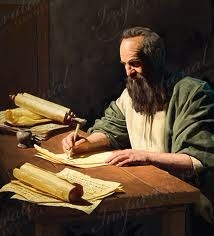 It is pleasant to look up the little biographies of good men that we find imbedded in Paul's letters. There is so much that is deep and abstruse in some of his doctrinal discussions that we are apt to think of him as a sort of doctrinaire, without much of the genial, loving side of life in him. But when we study his letters we discover our mistake. He loved people, he needed friends, and he always saw the best that was in them. The little story of Epaphroditus that we have in this chapter is very interesting. Paul appreciated him. Nor did he forget his kindness - he had ministered to his needs. He was the messenger from the Philippian church, and had brought tokens of love to the apostle from his old friends. He had been taken sick, too, in Rome, but God had mercifully spared him. Now he is returning, and is to carry this letter. This kindly mention of Epaphroditus shows us how somewhere, if not in books, every kindness any of us does is written down. Philippians 2:9: What's In A Name? Philippians 2:14: Complaining Or Praising? Philippians 2:25 What Are You Known For? Lecture 9 Philippians 2 - Stress, How Do You Handle It? Lecture 12 Philippians 2 - Where's Your Confidence… In Flesh or Spirit? Philippians 2:6-11: Will the Real Jesus Please Stand Up? Philippians 2:12-18 Rejoice, God is At Work in You! Note: Some of the links may not work. I do not agree with all of Rick Warren's theology, but most of these devotionals are orthodox. If you encounter one that you think teaches aberrant doctrine, please email me at webmaster and I will check and remove. Thank you for your assistance.